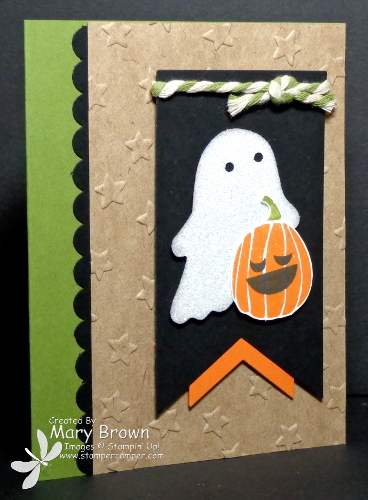 I was needing a card for my craft group last month and wanted to do one that was simple but eye catching. I had some of my Blushing Bride Glimmer paper sitting on my desk top and then I just got my new Blossom Bunch Punch so I put the two things together and here’s what I came up with. Guess what is coming soon? If you guessed the Create with Connie and Mary March Mini Session…YOU ARE RIGHT! And sign up for both March and April and we have a FUN Bonus project for you! Do you LOVE the Bloomin’ Heart Thinlet? It really is SOOO GORGEOUS! 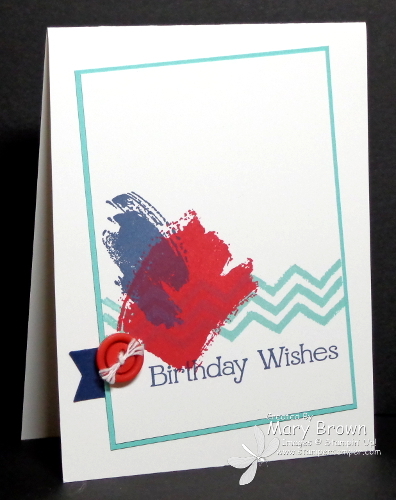 I really wanted to use this with my stamping group and was roaming around Pinterest to get some inspiration for it. I ended up putting a couple of different ideas together. I love the look of the soft neutrals with the pop of color on there. 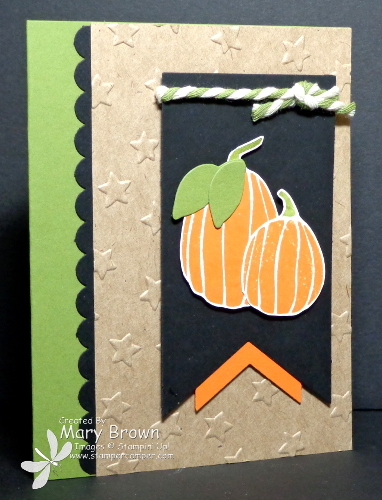 Layering up the flowers and add some leaves from the 2-step bird punch is a nice little accent to the heart. 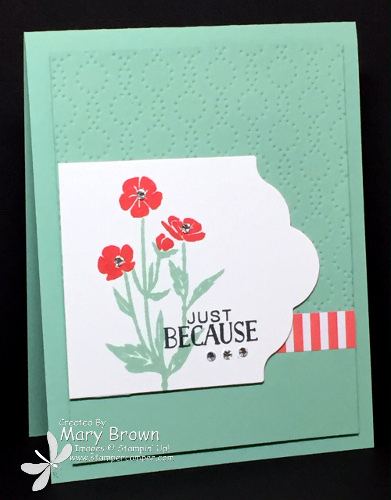 Cut flowers from Calypso Coral and layer, punch leaves/stem from Mint Macaron using 2-step bird punch, layer and add to card front using dimensionals. Add Basic Rhinestone to center of flower on a couple of the flowers in the framelit.